Where Does Your Business Stand? 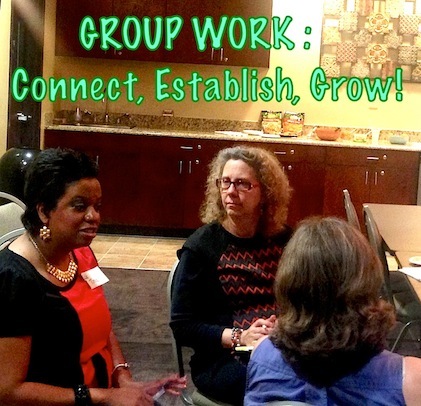 Take the IACBW (International Alliance of Christian Business Women’s) Business Uplevel Quadrant™ Assessment and Find out Today! 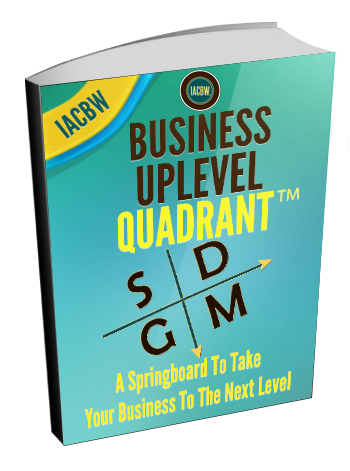 The IACBW Business Uplevel Quadrant™ Assessment is not your typical business quiz. It provides a status check that you can use as the springboard to take your business to the next level. Click Here to View our Calendar of Upcoming Trainings and Events. Join us at our upcoming complimentary reception to learn more about becoming a part of The Alliance. This course is for speakers, coaches, business owners, experts, teachers and ministers ready to book more speaking engagements and significantly increase your speaking income.